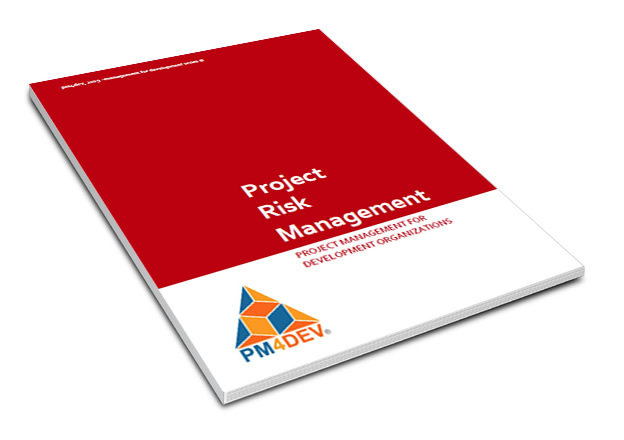 This ebook present the ideas and concepts behind the use of modern project management methods for development organizations. This ebook is a great reference material that you can share with your team or colleagues. Please fill out your contact info to download the e-book and to receive relevant information.